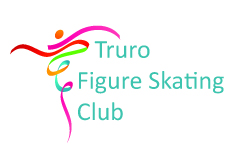 Registration is now open for Truro Skate with a Champion: Lee Barkell!! $310 per class plus one-time fee of $ 56. Private coaching fees billed separately. ﻿Learning to skate - whether it's hockey or figure skating - boosts confidence. What seems impossible at the beginning soon becomes second-nature. 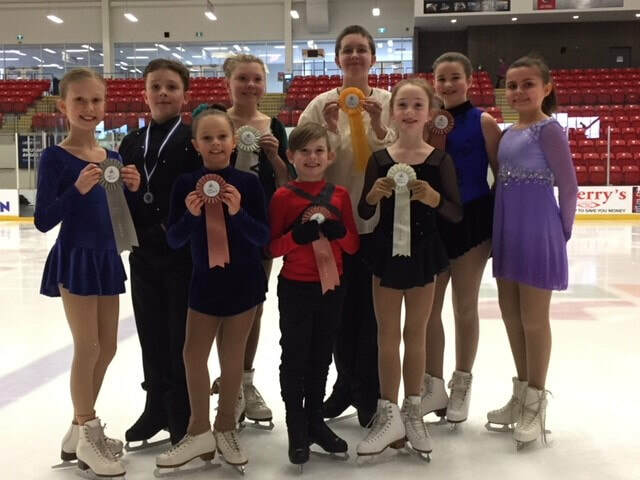 Find out more about our SkateCanada certified ﻿programs. ﻿Our s﻿kate program﻿s bring together skaters of all different ages and backgrounds ﻿with a﻿ comm﻿on interest in learning to skate. It doesn't take long for everyone to feel like they belong to something special. See a few of our skaters having fun together. Are you up for a family skate?